Measures approximately 28mm x 34.1mm. 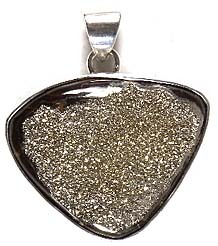 Measures approximately 28.5mm x 36.3mm. 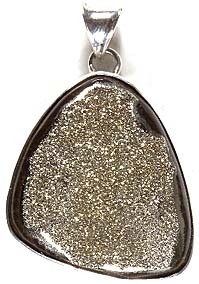 Measures approximately 34.5mm x 31.2mm. Measures approximately 40.6mm x 26mm. 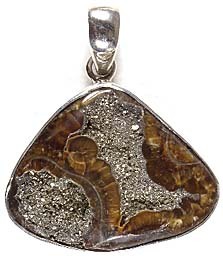 Measures approximately 43.4mm x 30.9mm. 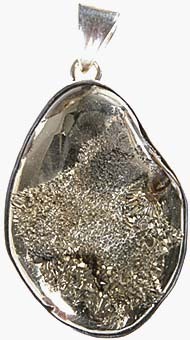 Measures approximately 41.8mm x 30.4mm. Measures approximately 24.8mm x 16mm. 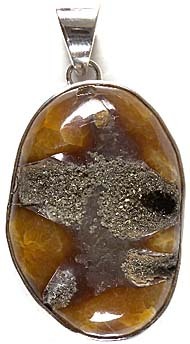 Measures approximately 26.3mm x 22.6mm. Measures approximately 35mm x 19.8mm.